We wanted to a VA and...Here it's! 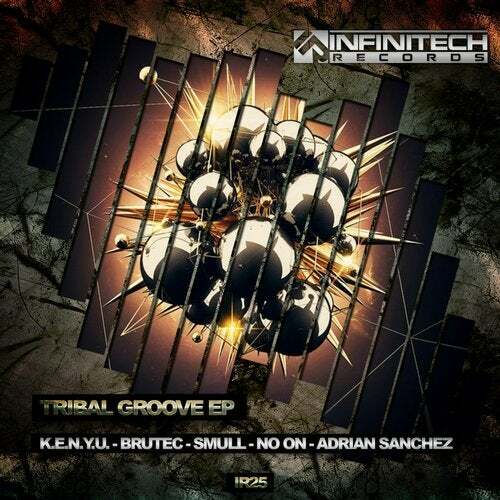 Tribal Groove EP consists of five big tracks by five extraordinary producers: K.E.N.Y.U, DJ BRUTEC, SMULL, DJ NO-ON and ADRIAN SANCHEZ. We love good Techno and we know you too! You know our style and this release won't disappoint you. The best groove in your hands! A single click! Go for it!